According to a recent article in Inbound Logistics, retailers continue to throw money away by neglecting their returns experiences. The example cited was Burberry, the iconic British luxury brand, which destroyed $38 million worth of unsold and returned items in the last year, bringing its five year total loss due to destruction to $400 million. Burberry argues that this behavior protects the brand, but others would say that it’s an incredible waste of product and opportunity. Burberry is far from the only retailer making decisions for its unsold merchandise that might be less than optimal. Maybe it’s time for you to re-evaluate your company’s returns policies to better identify where you’re missing chances to engage and re-engage your shoppers. 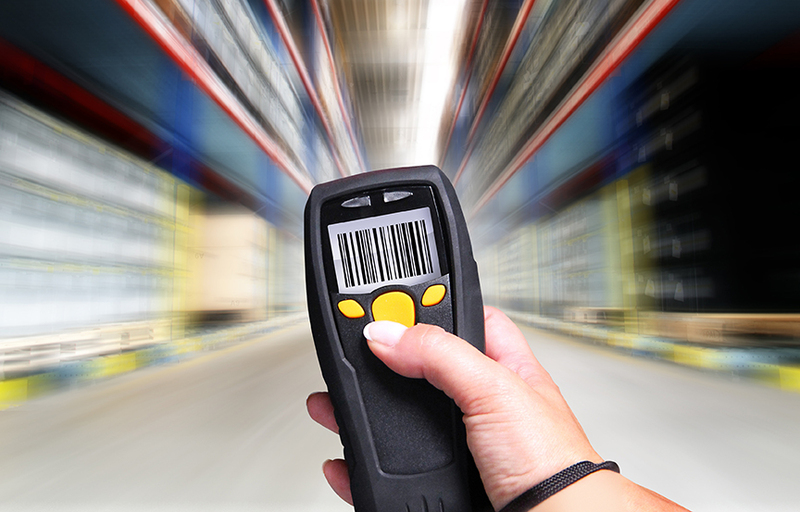 Reverse logistics is a difficult puzzle for most businesses. You have to have a return policy of some sort, otherwise customers are less likely to take a chance on your products. But you also need to slow the backflow of goods because it’s costing you a fortune. Can return their products within a window that’s neither too confining, nor too loose. Will get a refund quickly so they can then make another purchase, if so desired. Won’t be hassled, but will be asked why they don’t want to keep the item being returned. Takes advantage of technology like smart label tracking to better anticipate returns volume day to day. 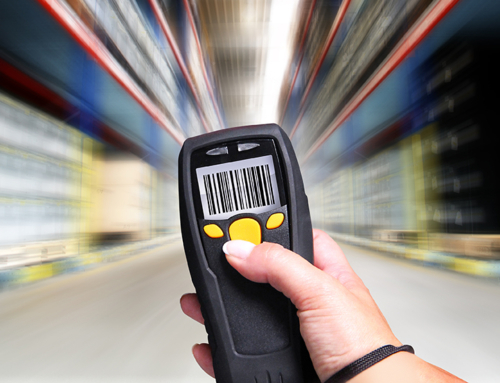 Uses software solutions to determine what path of disposal is best for each returned item. Moves resellable items back to inventory swiftly and those sellable at a discount to a website for clearance of out-of-season merchandise that’s still like new. Analyzes data points to better understand reasons items are being returned in order to lower the overall return rates. If any of the above items are big question marks in your ledger, you have work to do to make your returns experience all it can be. It might even help you to do a walk-through of the process so you can see it from your customers’ eyes. 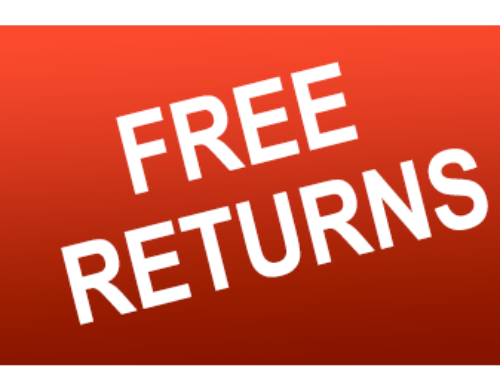 If you simply don’t have the time or staff to manage returns any faster, you should consider hiring a reverse logistics company. They can do all of this and more, helping your business grow by using returns as a loyalty builder while minimizing their financial impact.